WHAT CAN ABC DO FOR YOU? Pelican Chapter, ABC defends the right of merit shop contractors. We give our members a collective voice in the ongoing effort to protect, preserve, and promote fair and equal competition. 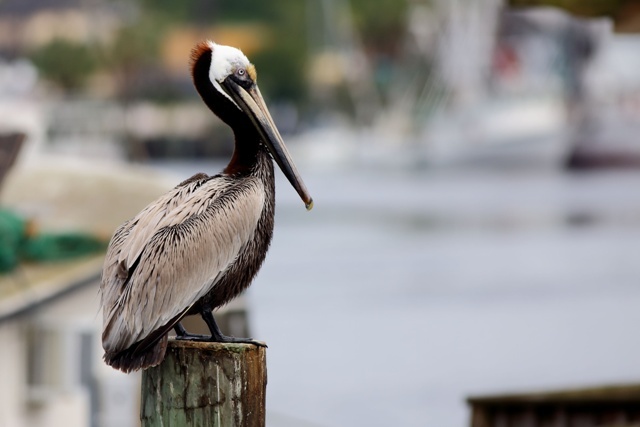 The Pelican Chapter looks out for your company's interest by monitoring local anti-business policy and lobbying in support of free enterprise. Pelican Chapter offers a full array of training programs suited for both industrial and commercial crafts. The Contren Learning Series curriculum is nationally recognized, competency-based, and task-driven, which provides state-of-the-art training to produce the best skilled trained workforce possible. From ABC National conferences and meetings to ABC of Louisiana State Convention and State Fishing Rodeo, Pelican Chapter, ABC gives you the opportunity to combine business with pleasure. Building your business depends on developing a network of contacts and making important business referrals. With a diverse group of contractors, suppliers and industry professional members, your affiliation with this chapter opens countless doors to opportunity for networking at out planned events throughout the year. (i.e. crawfish boils. member mixers, monthly committee meetings, cook-offs, and luncheons). Our members believe that doing business with Pelican Chapter members is good business. Your membership and involvement may help promote your business. Copies of our annual membership directory are given to members and member prospects. In addition, members have the opportunity to advertise in the Pelican Chapter Merit Shop Message Newsletter. There is strength in numbers. No one working as a single entity can get as much done or be as effective as a group working together. All committees are composed of members in good standing. Committee involvement gives our members a chance to express opinions and ideas that can be heard and recognized throughout the association.